The big summer steal turned out to be a major bust for the Rockets. I can’t think of a trade that looked so incredibly lopsided for one team at the time that turned out this poorly for that same team. 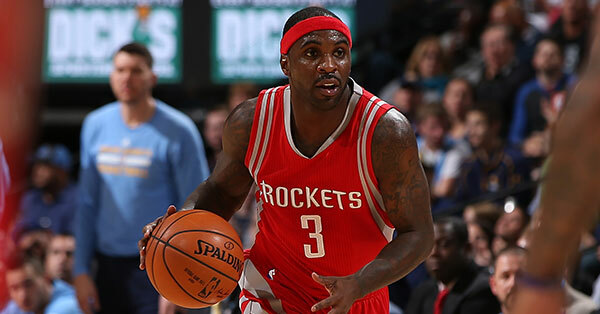 The Rockets completed a buyout with Ty Lawson on Tuesday, waiving the guard less than a year after acquiring him in a trade with the Denver Nuggets. Lawson never panned out for the Rockets. He looked like a poor fit as the season started, then his game just seemed to disappear altogether. He never showed the penetration ability and attack mentality that he did in Denver and was a defensive liability. 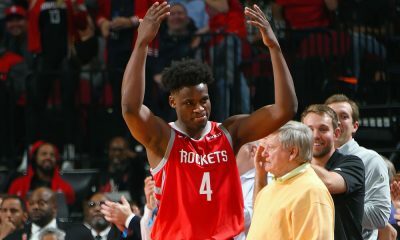 The Rockets are 7-0 this season in games where Lawson did not play. 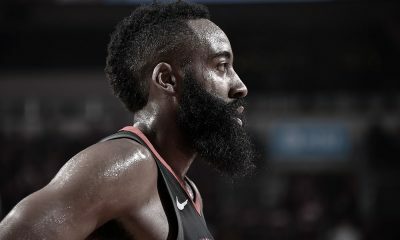 Despite Lawson’s poor play, there was no need to buy out Lawson until the failed deadline day trade with the Detroit Pistons, a move that had gotten the Rockets under the luxury tax. 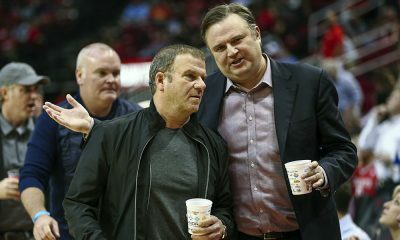 With that trade vetoed, the Rockets turned to discussing buyouts in order to save money. They also create a roster spot in the move. 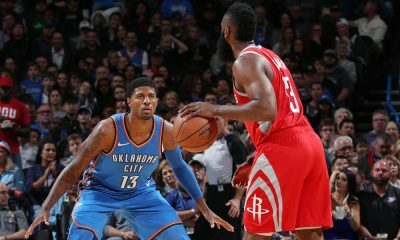 While the Rockets did not lose any significant players from their roster in acquiring Lawson this past summer, they are still on the hook for a 2016 first round draft pick owed to Denver from the move. The pick is lottery-protected. 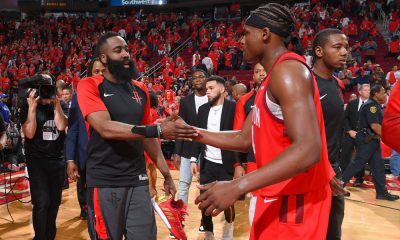 If the Rockets don’t make the playoffs, they keep their pick and instead will send a second round pick to Denver, a fact that has some Rockets fans already preferring the team miss the postseason. As for Lawson, it will be interesting to see where he ends up from here — and if he can recapture his game.